So lately I have been OBSESSED with the show Fixer Upper - you might recognize the HGTV show featuring the ever so talented Joanna Gaines who is the master of rustic-chic. 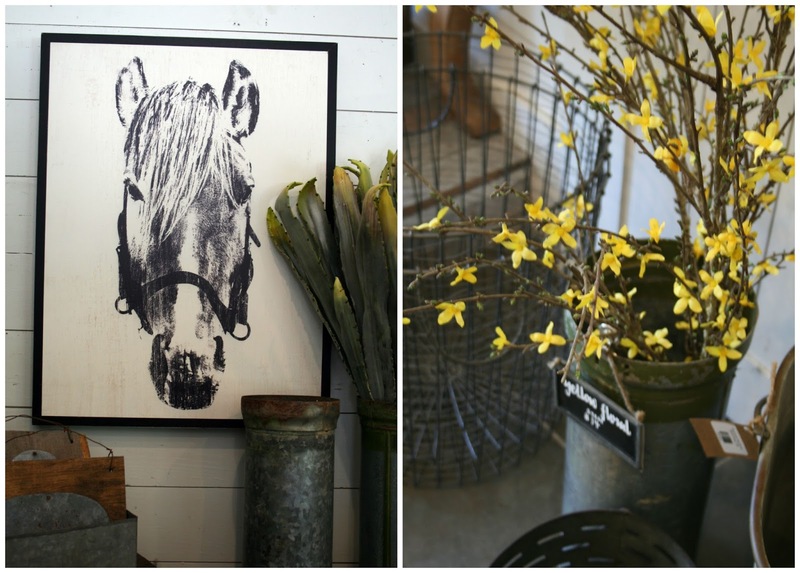 It might come as a surprise to some viewers that her store, Magnolia Market is located in the small town of Waco, TX. Waco is pretty much smack dab in the middle of Austin and Dallas and from the looks of it, isn't home to anything of particular interest but when I found out that we were gonna be in that area I HAD to make a pit stop. I am not ashamed to admit I was having a bit of a fan girl moment and was reallllly hoping to catch a peak of the Gaines - unfortunately I wasn't so lucky in that regard but it was still pretty cool to see all the items that had been used in the show and were available to purchase. Although the majority of the items were way beyond my price range, I ended up scoring some much needed items. 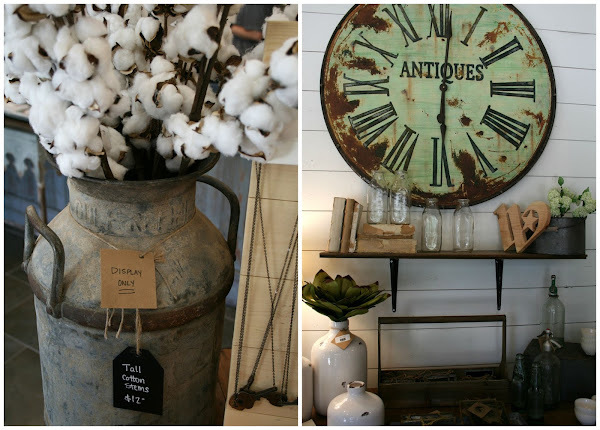 The store is small but offers up a variety of goodies - everything from furniture to kitchen items and decor all with that rustic flair that looks like you spent hours scouring antique markets. I ended up getting a wreath to fill the basket on our dining room table and a cute little cupcake stand! Tune in tomorrow to check out another hidden gem in Waco (ps it includes the best falafel I have EVER had).